Panoramic Group brings to you a truly magical Timeshare product "Magic Holidays". 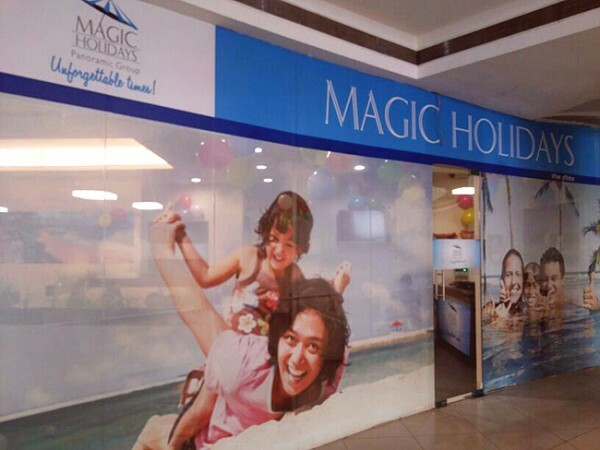 Magic Holidays is a timeshare product from the Panoramic Group of Companies, a worldwide hospitality innovator. What makes this product different is that it allows customers to own tomorrow's holidays at today's prices, giving guests an experience of ‘Unforgettable Times’! Timeshare is currently the fastest growing leisure segment in the tourism industry. According to statistics there are over 350,000 families in India owning timeshare vacations and it is only set to grow. Magic Holidays has been able to create waves in the segment with its customer-centric approach that offers them an experience like never before. A Magic Holidays customer is guaranteed of timely booking at any of their resorts in some of the best locations in India and abroad. In addition, they get a value-for-money package, which is an advantage in these inflation-ridden times.